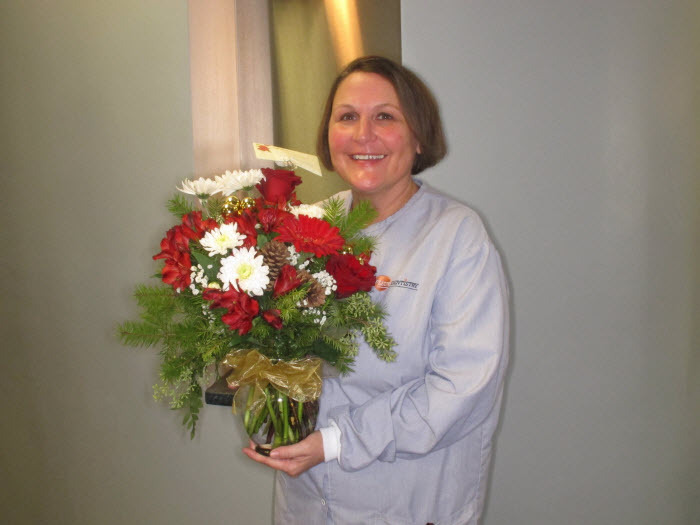 Dana celebrated her 21st anniversary with Fleur Dentistry on 12-2-2018. She has been a dental hygienist since 1994. With 24 years of dental experience, we are pleased to have Dana in our office! 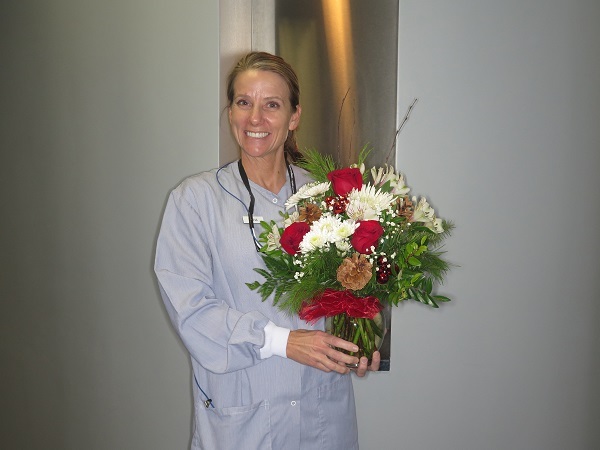 Laura celebrated her 22nd anniversary with Fleur Dentistry on 12-2-2018. She has been a dental hygienist since 1996. With 22 years of dental experience, we are pleased to have Laura in our office! 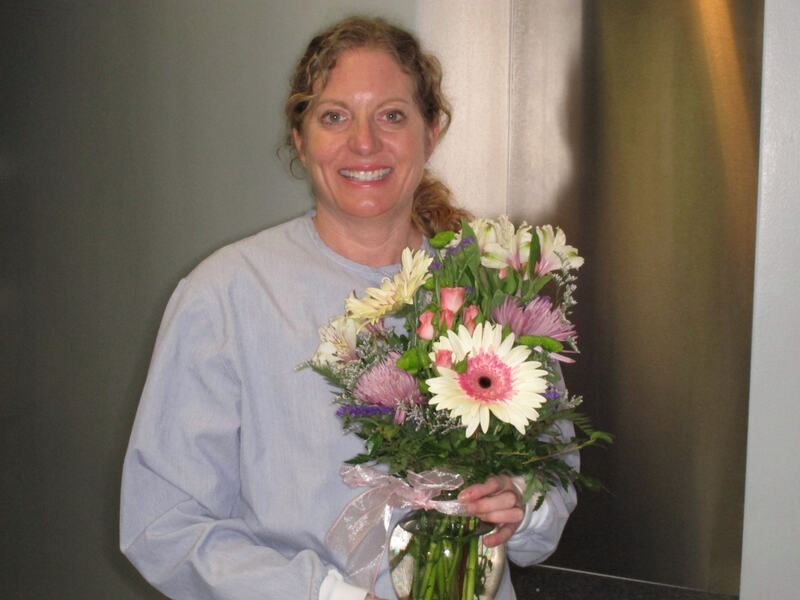 Diane celebrated her 28th anniversary with Fleur Dentistry on 10-22-2018. She has been a dental assistant since 1981. 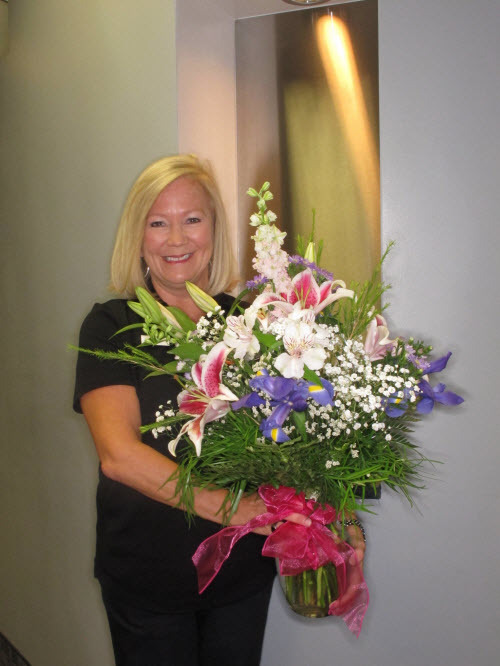 With 37 years of dental experience, we are pleased to have Diane as our office manager! 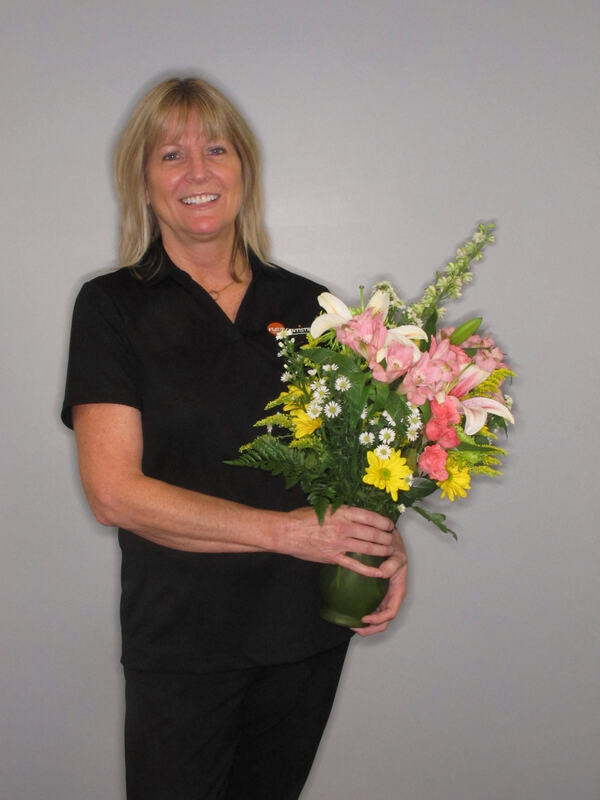 Kerry celebrated her 28th anniversary with Fleur Dentistry on 10-22-2018. 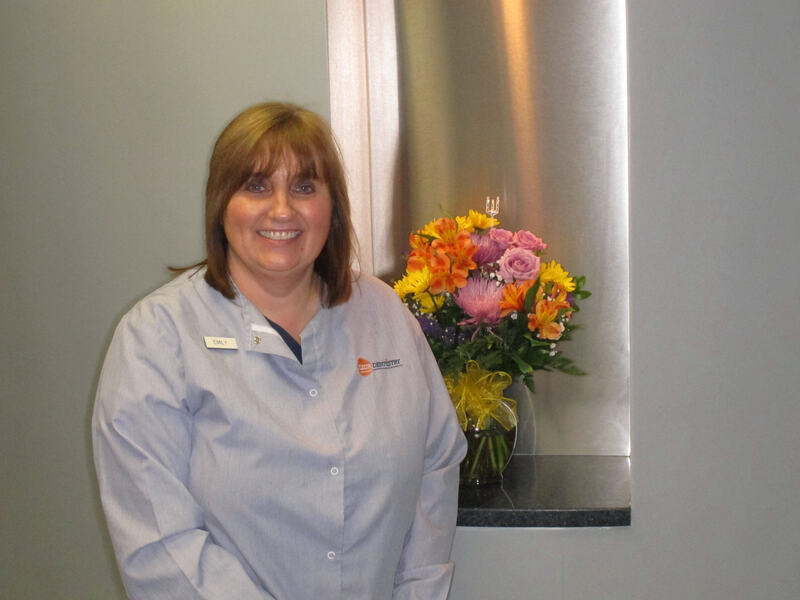 With 28 years of dental experience, we are pleased to have Kerry working at our front desk! 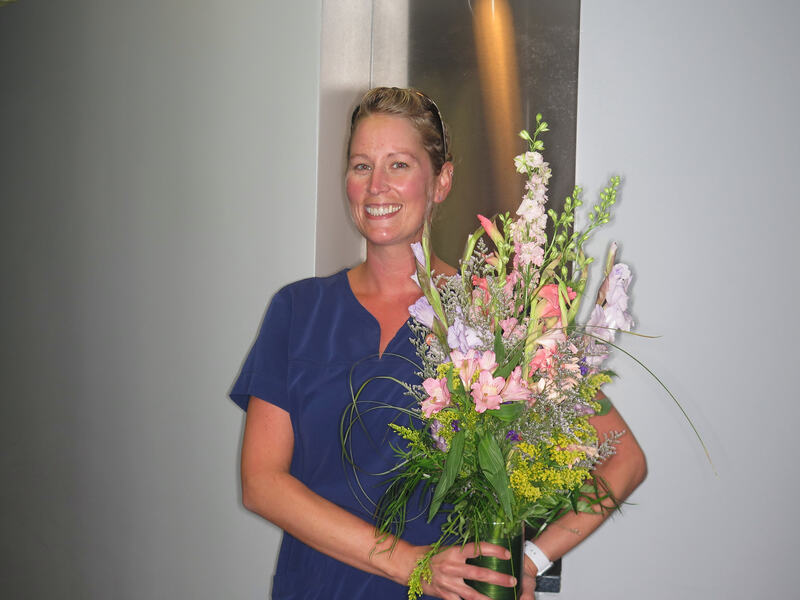 Brooke celebrated her 20th anniversary with Fleur Dentistry on 9-8-2018. She has been a dental assistant since 1997. 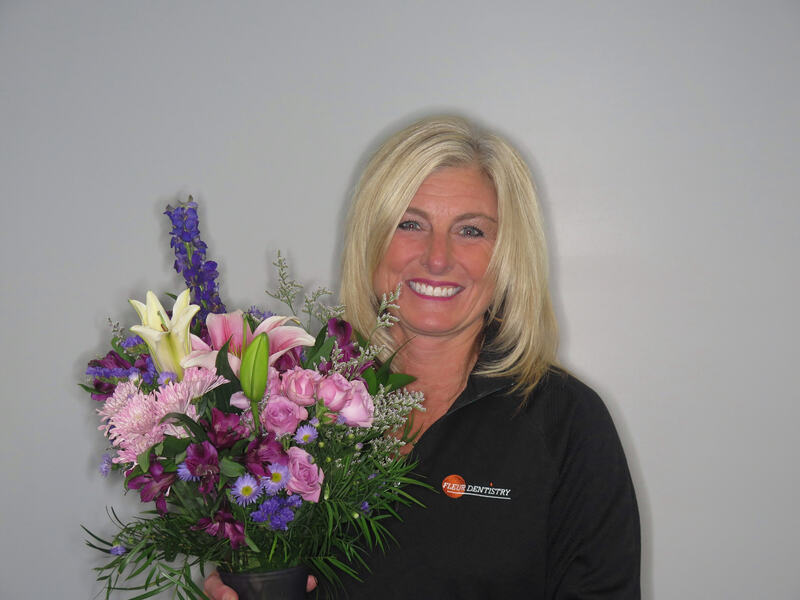 With 21 years of dental experience, we are pleased to have Brooke in our office! Nadine celebrated her 14th anniversary with Fleur Dentistry on 8-25-2018. She has been a dental assistant since 2003. With 15 years of dental experience, we are pleased to have Nadine in our office working both clinically as a dental assistant and in the front office area! Dana celebrated her 13th anniversary with Fleur Dentistry on 8-17-2018. 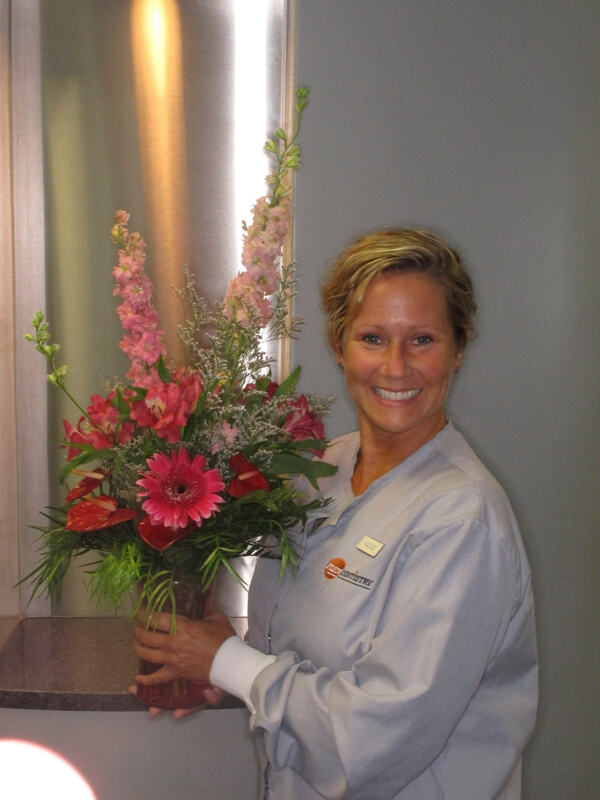 With 15 years of dental experience, we are pleased to have Dana working at our front desk! Jess celebrated her 6th anniversary with Fleur Dentistry on 7-31-2018. She has been a dental assistant at our office upon graduation from the DMACC dental assisting program. We are pleased to have Jess in our office! 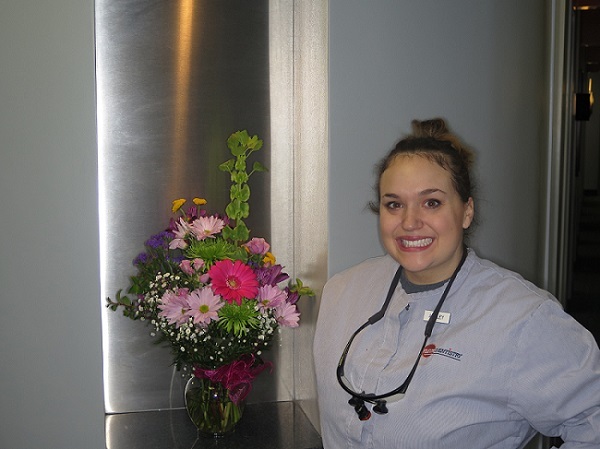 Chelsea celebrated her 5th anniversary with Fleur Dentistry on 6-4-2018. 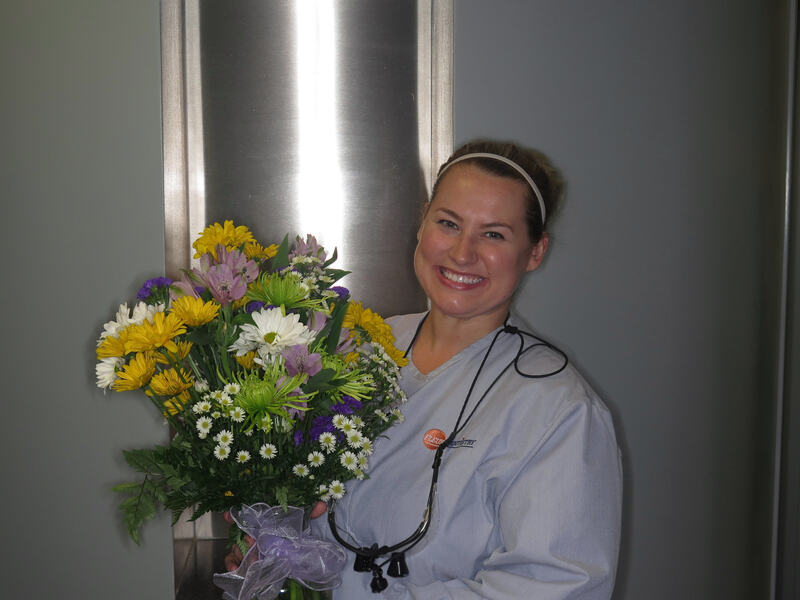 She has been a hygienist at our office upon graduation from the DMACC dental hygiene program. We are pleased to have Chelsea in our office! 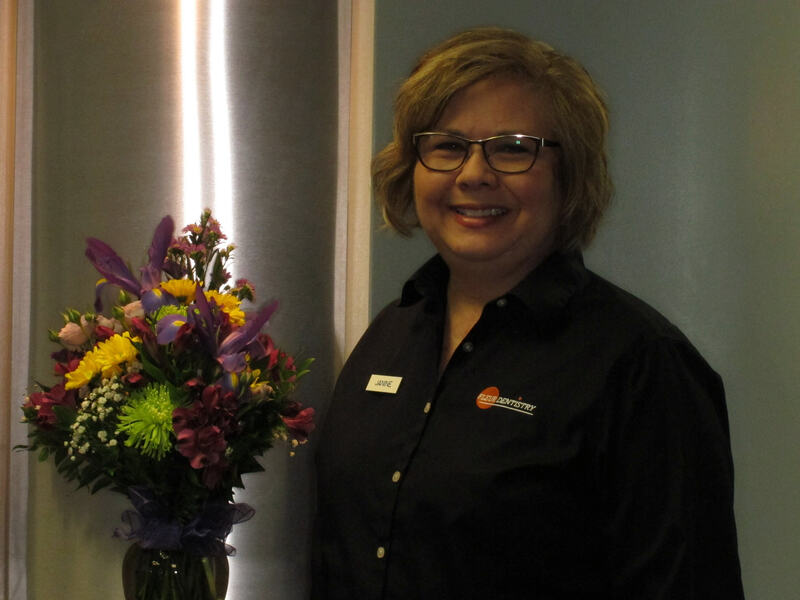 Janine celebrated her 30th anniversary with Fleur Dentistry on 5-9-2018. She has been a dental assistant since 1979. With 39 years of dental experience, we are pleased to have Janine in our office working both clinically as a dental assistant and in the front office area as our insurance coordinator! 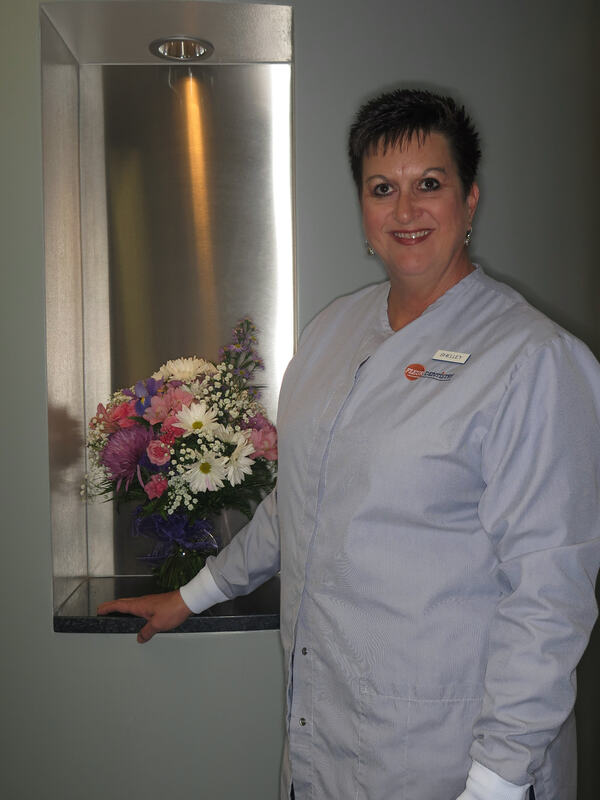 Shelley celebrated her 28th anniversary with Fleur Dentistry on 5-5-2018. She has been a dental hygienist since 1988. With 30 years of dental experience, we are pleased to have Shelley in our office! Ashley celebrated her 1st anniversary with Fleur Dentistry on 4-5-2018. With 10 years of dental experience being both a dental hygienist & dental assistant we are pleased to have Ashley in our office as a dental hygienist. 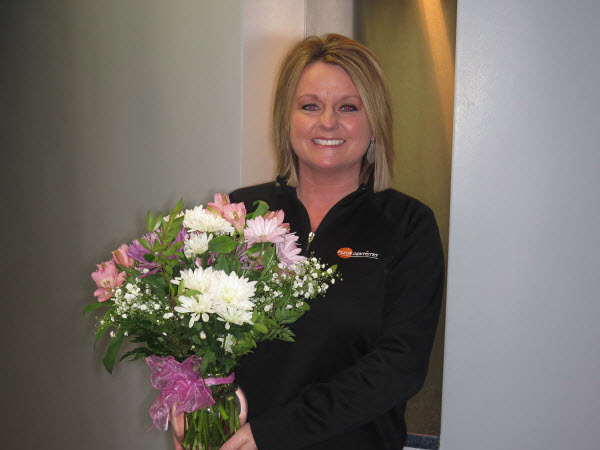 Becki celebrated her 20th anniversary with Fleur Dentistry on 3-25-2018. She has been a dental assistant since 1994. With 24 years of dental experience, we are pleased to have Becki in our office working both clinically as a dental assistant and in the front office area as our treatment coordinator! Joni celebrated her 1st anniversary with Fleur Dentistry on 2-27-2018. She has been a dental assistant at our office upon graduation from the Vatterott dental assisting program. We are pleased to have Joni in our office! 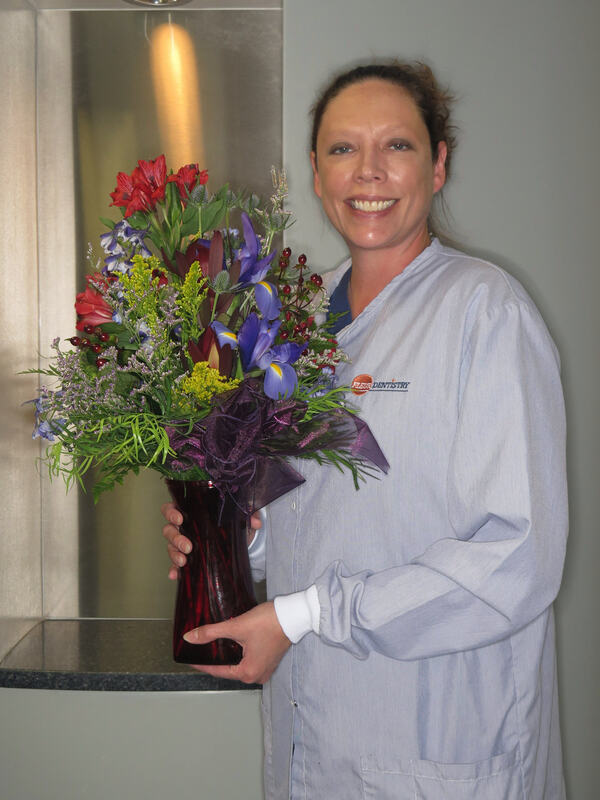 Christin celebrated her 12th anniversary with Fleur Dentistry on 2-21-2018. She has been a dental assistant since 1994. With 24 years of dental experience, we are pleased to have Christin in our office! 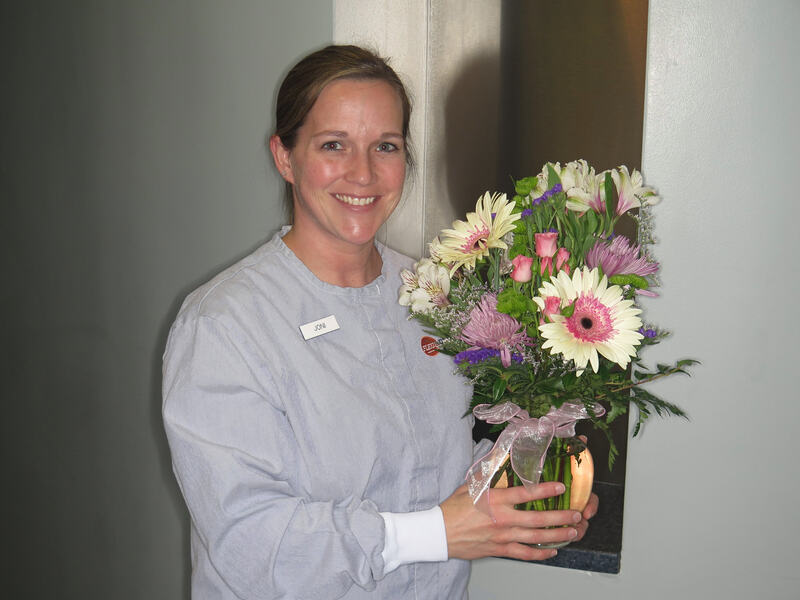 Emily celebrated her 12th anniversary with Fleur Dentistry on 1-6-2018. She has been a dental assistant since 1984. With 34 years of dental experience, we are pleased to have Emily in our office!